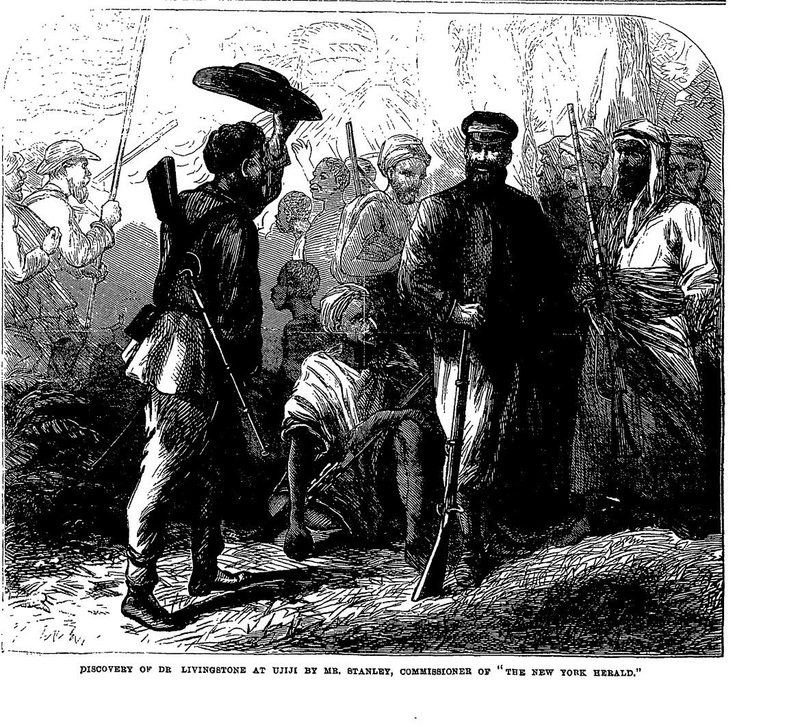 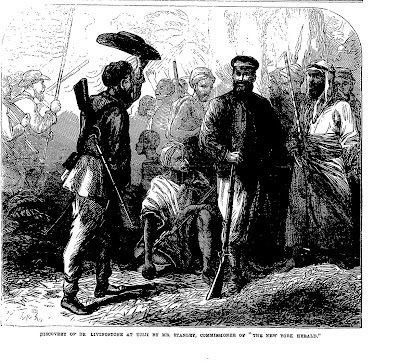 1871 Journalist and explorer Henry Stanley found the missing David Livingstone in Central Africa and made his famous comment, "Dr. Livingstone, I presume?" 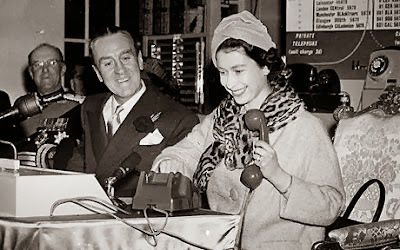 1951 The first direct dial long distance telephone call took place. 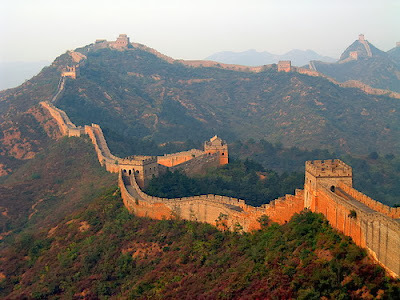 1970 The Great Wall of China opened to the world for tourism. 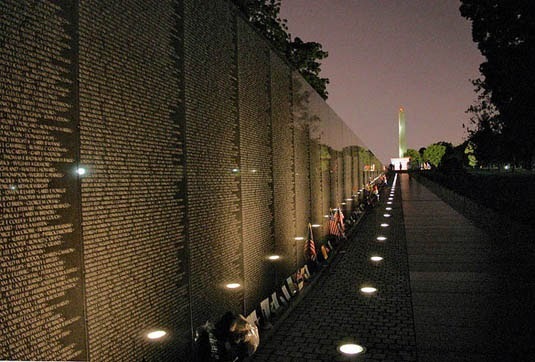 1982 The Vietnam Veterans Memorial opened in Washington, DC.